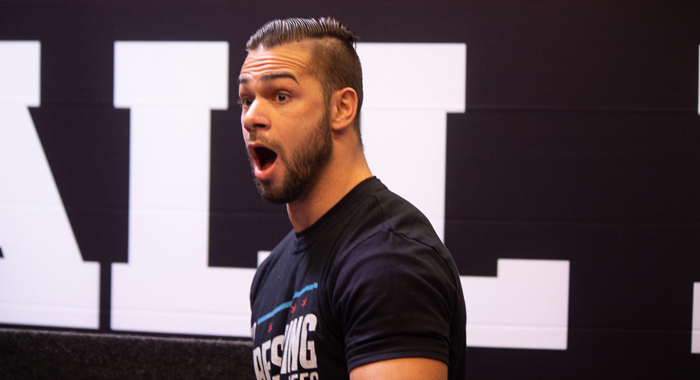 Current Ring of Honor wrestler Flip Gordon took Twitter today to announce that he has been officially cleared to wrestle. Gordon injured his knee in a match with Tracy Williams at Ring of Honor’s Honor Reigns Supreme event back in January. No word on when Flip will return to the ring.